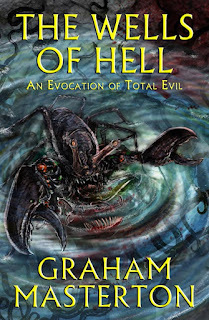 First published in 1981, The Wells Of Hell just feels like an 80s horror novel. 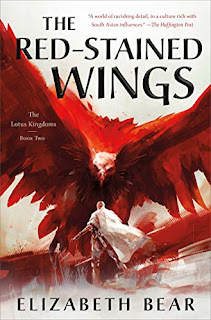 It has that sense of immediacy to it, where everything that happens is part of moving the plot forward, without long arcs of scene setting or character building to unnecessarily pad the page count. Soviet conspiracies are still the first to be blamed when things go weird, but the horror itself is subterranean, drawing on the supernatural rather than the psychological, and touching on both Satan and Cthulhu. Yes, this is a Graham Masterton classic, given new life by the gang at Telos Publishing. 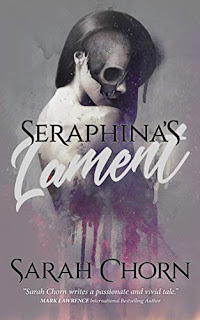 It's decidedly dated at parts, and certainly lacks the storytelling polish of his more recent work, but it still stands the test of time as a true horror novel. 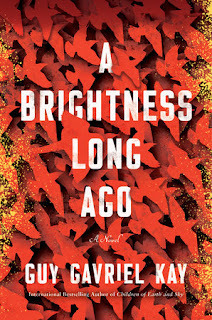 If there's one flaw in the book it's there is no real suspense. Everything is just a bit too obvious, and plot developments are telegraphed for the reader early on. The characters are generic old-school horror protagonists, which is fine because they're really just there to find, feed, and flee the horrors below. The monsters (and the transformations) themselves are deceptively simple, but what Masterton does with/in water here is where the true horror lies. The story itself does get bogged down in the middle, but it races towards a chilling conclusion once the gang goes underground. 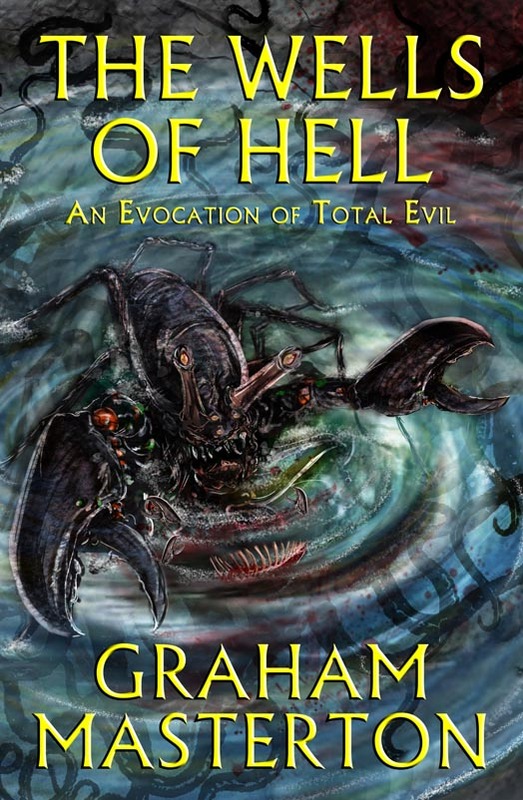 Even if The Wells Of Hell isn't his best, with its awkward balance between grins and grimaces, it's still a Graham Masterton horror novel and worth the read. A touch of Cthulhu - nice. Might be a little outdated, but that will make it feel nostalgic. So we’ve done we don't just a group here brand partners who re-entered loving caring sharing giving mode to gain Chattanooga’s back it in so interesting that nobody's done it yet army officials say it's not so interesting nobody's done it yet okay because it is a game changer it is Neurocell really that is something it took his company I think would most country where failed on it and we thrive on it quite on C is it Isa problem with this right nothing.